I am dreaming of days back in St. Thomas, Virgin Islands. What a wonderful vacation!! There are a million things to do. You can bask in the sun, on one of the beautiful secluded beaches. Splash around in the crystal blue ocean or sip a tropical drink as you lounge and take in the amazing scenery. And that is just for starters! For the more adventurous side of you, take a Sky ride 700 feet above the city. 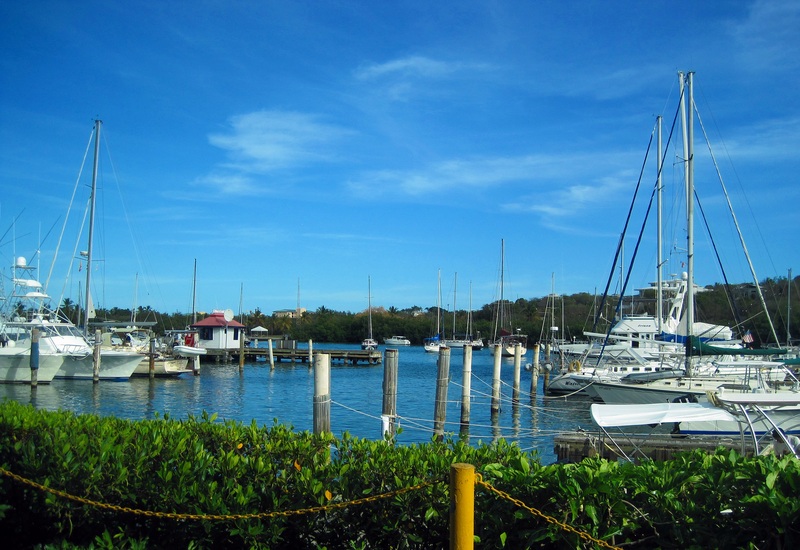 You can go snorkeling, scuba diving, shopping, sight-seeing and dining. And don’t forget to check out the night life. My son, a couple of friends and I, made the trip in March 2013 during Spring Break. 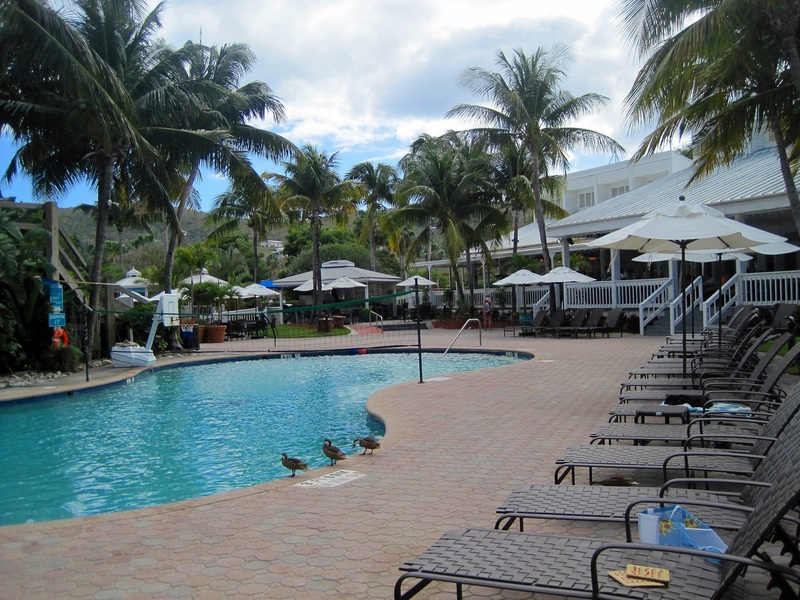 We stayed at the Sugar Bay Resort and Spa. 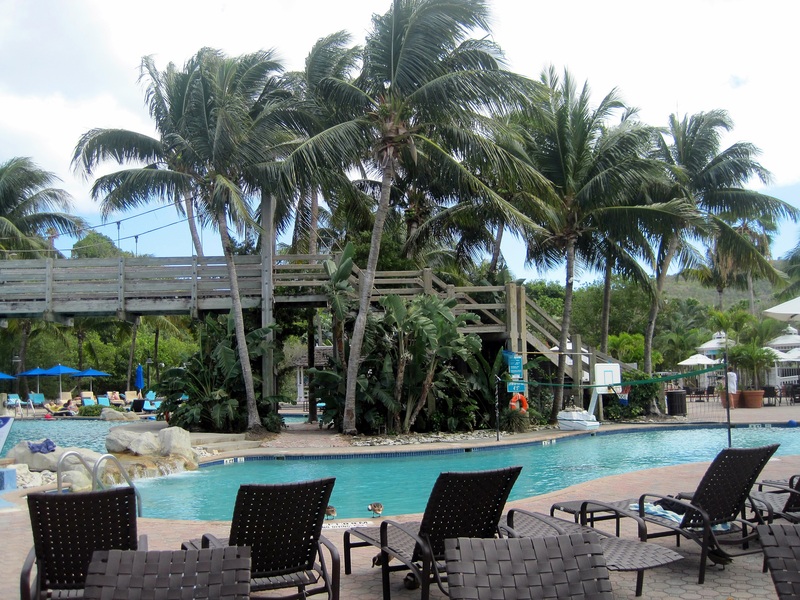 Sugar Bay Resort and Spa. Beautiful St. Thomas. The view outside our room..
We did the all-inclusive plan, which worked out really good for us because we spent a lot of time by the beach and pool. 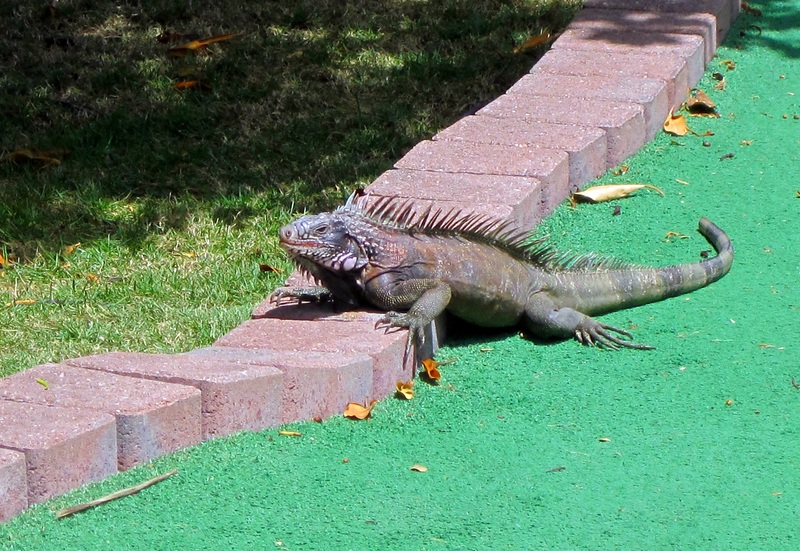 In the morning around 10 am they feed the Iguana’s …the kids love this! 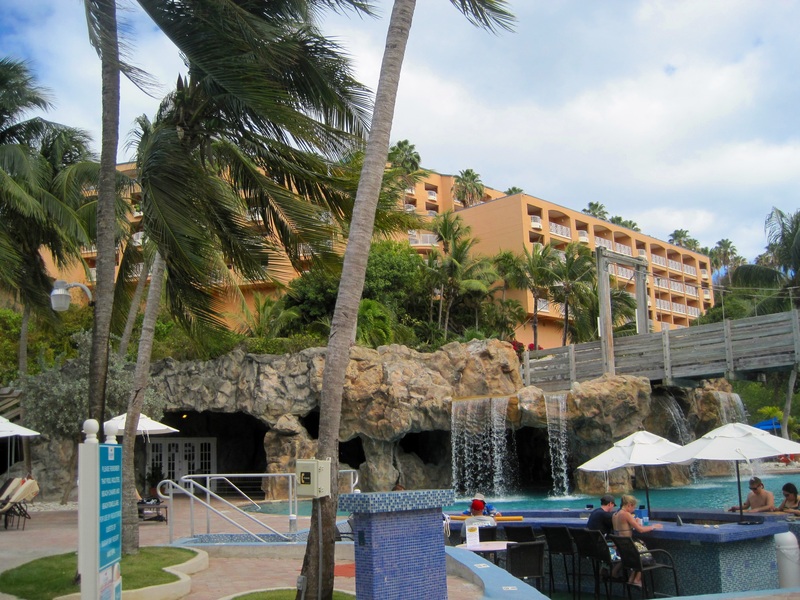 The resort also has a wonderful spa, tennis courts, two pools, one with a swim up bar and waterfall that is beautiful at night. Restaurants at the hotel, casino …restaurants and bar at the pool. They have all the amenities you need to never leave the resort! 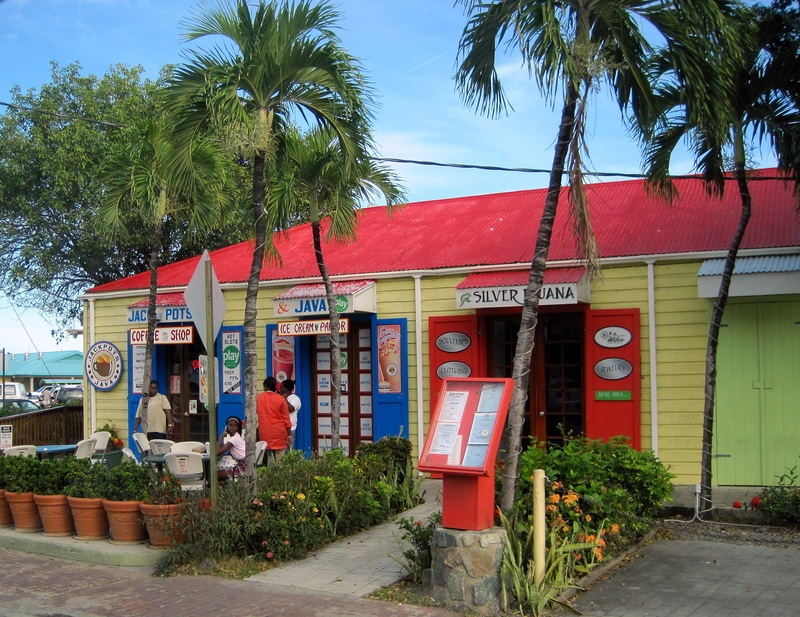 While we had fun in Charlotte Amalie, the island’s east end has a little town, close to the resort, called Red Hook. My friends took some daily dives here at Red Hook Dive Center. This little place has a port, restaurants and quaint little shops. 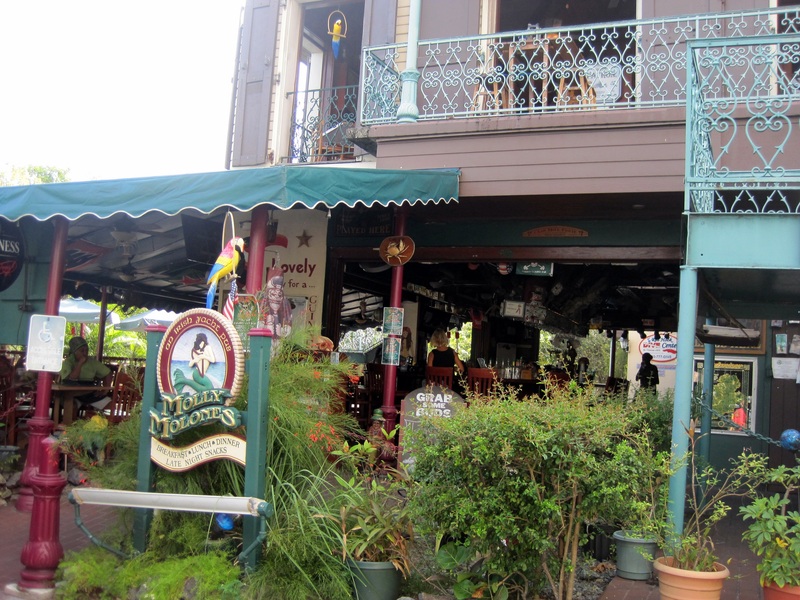 We stopped at this place called Molly Molone’s Pub for a drink one afternoon after a scuba trip. The trip came to an end all to soon, as they always do! 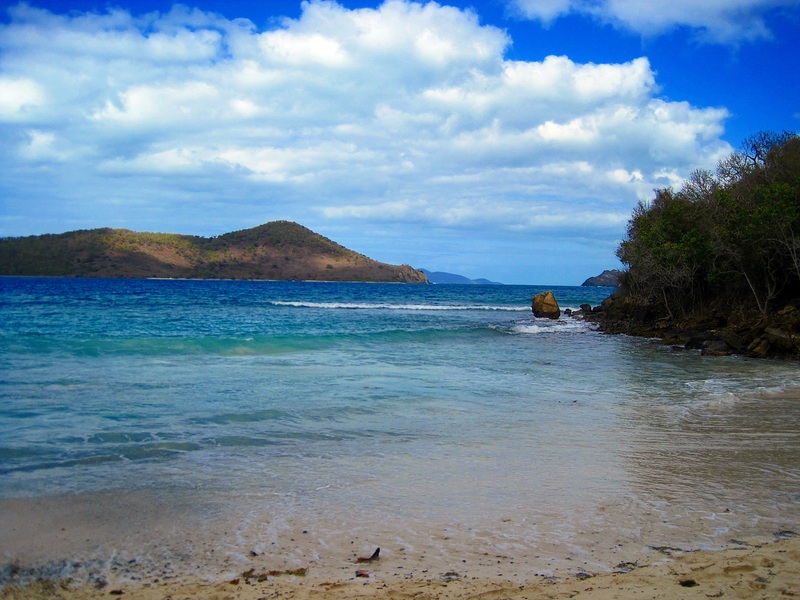 I had a wonderful time in St. Thomas VI and hope to go back one day! 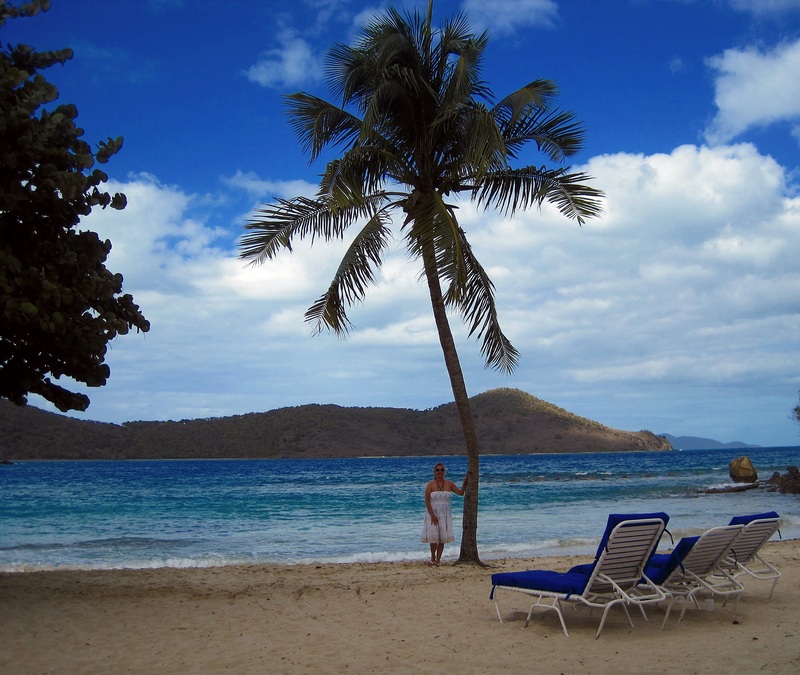 I love St.Thomas …Caribbean paradise!! Great pictures – thank you very much.